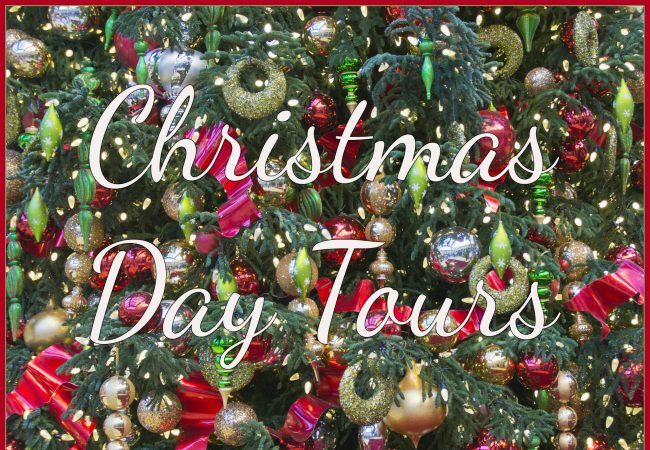 If you’re visiting the magical city of London this Christmas, our day tours are the perfect way to celebrate the most exciting day of the year! Whether you want to stay in the winter wonderland of the capital or adventure out to the English countryside, there’s a destination for everyone. Nothing spells out Christmas more than the 25th December in Canterbury. Steeped in history and dusted with festive magic, the city comes alive during the Christmas period with twinkling lights illuminating the cobbled streets and the historic Cathedral offering Christmas services. On our Dickensian Christmas day tour, you’ll drive through the idyllic Kent countryside, known as ‘the Garden of England’ before heading to the quaint city of Canterbury. It is here that you will have the extra special chance to venture into Canterbury Cathedral and attend the ‘Sung Eucharist’ service before enjoying a 3-course festive dinner inside the beautiful Cathedral walls. Afterwards, you’ll head to Dover and take in sensational views of the White Cliffs of Dover and finally, your last stop will be the world-famous Greenwich. It’s a simply magical way to spend Christmas day and one that you won’t be forgetting in a while! Taking in the sights of London at Christmas has never been so exciting than with our Christmas lights bike tour. With snowflakes adorning the front of the capital’s most famous shops and dazzling lights illuminating the streets, this tour is an absolute must. 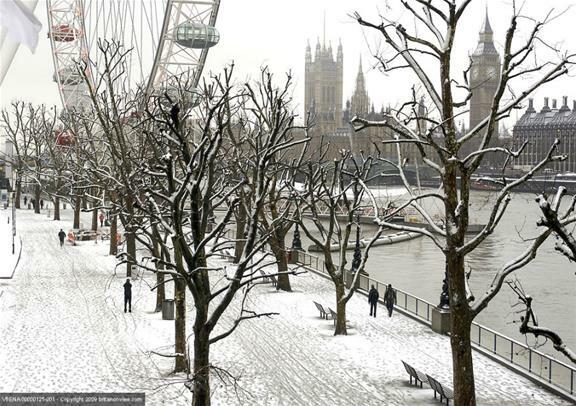 If, like us, you are fully in love with both Christmas and with London, the two of them at the same time is perfect. 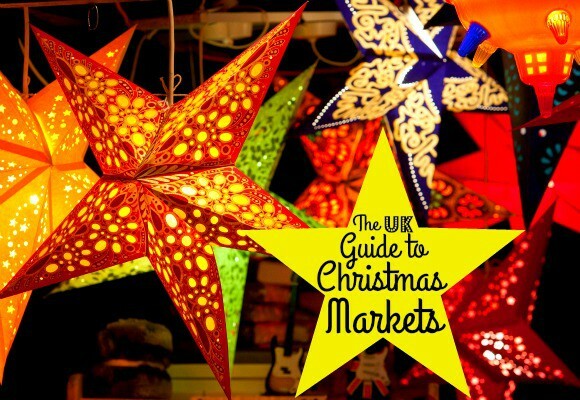 That’s why our bike tour will take you to all of the most beloved locations including Southbank’s gorgeous Christmas markets where you will be welcomed by the smells of Bratwursts frying in the outdoor cabins, the clinking of mulled wine and the reds, blues and greens that bring the market to life in the night sky. 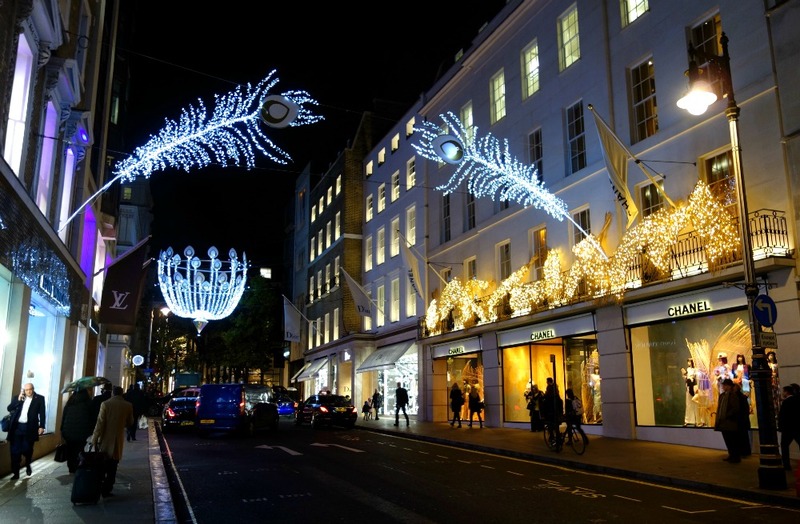 You’ll also get to pass the London Eye, Big Ben and the Houses of Parliament, Harrods, Bond Street displays, Oxford Street displays and Covent Garden. If you’d rather be driven through London, our Tour of London with Christmas Day Lunch Cruise should be first on your checklist. 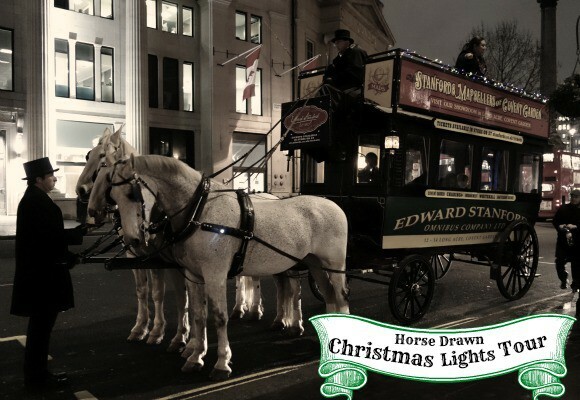 As London twinkles in the festivities, you will get to enjoy a panoramic tour through the city, taking in the most iconic sights including Westminster Abbey and the majestic St Paul’s Cathedral. 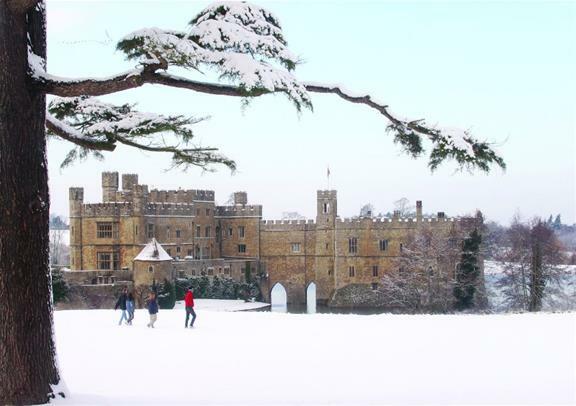 If you want to spend Christmas Day away from London, we have just the ticket. With 4 bucket-list locations in one day – Windsor, Bath, Stonehenge and Salisbury – the magic of Christmas will be well and truly delivered! 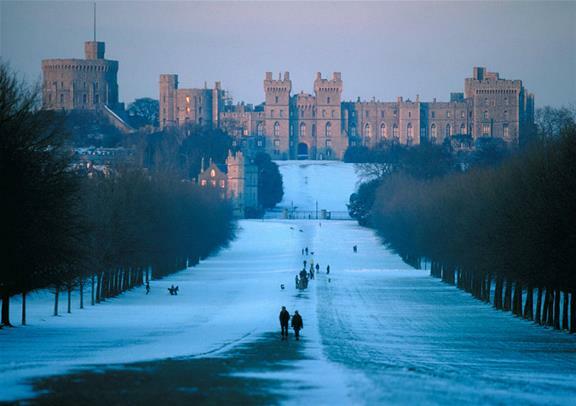 You’ll get to feel the spirit of Christmas as you take a walking tour of royal Windsor (one of the Queen’s favourite places, no less! ), see the mysterious Stonehenge (we have endless theories in the Golden Tours office!) before sitting down to a scrumptious Christmas lunch. You’ll also get to explore the historic town of Salisbury before heading to your final destination in Bath – the ultimate end to a Christmas day like never before! We can’t wait to make your Christmas a very merry one, so find out more about our Christmas tour range here.